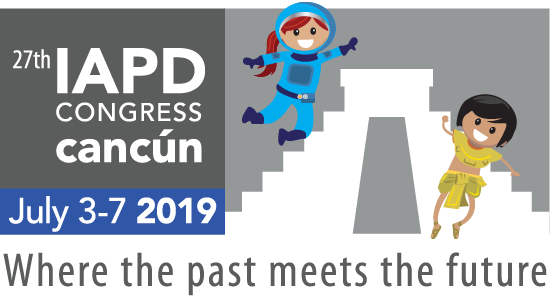 NOTE : every member must enroll atleast one new member in ISPPD Member who forms maximum new members will be rewarded at the forthcoming National Conference. Membership Registration Click Here to become a new member. 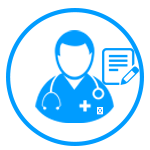 for first time click here. 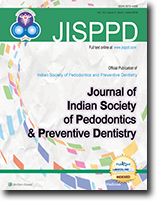 Society shall mean the "Indian Society of Pedodontics and Preventive Dentistry" and also can be referred briefly as “ISPPD”. Member shall be an inclusive term embracing members, associate members, student members, honorary members, affiliate members, charter members and life members. Taking on the mantle of the President of our esteemed association, it is a dream come true. I wish to live my dream with purpose so that I see my association on its way to the zenith of its potential. 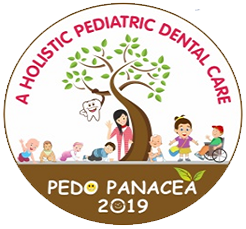 I wish to state my vision for my association which is to bring recognition of our society amongst the public nationally and our work in the country should ultimately bring recognition internationally. 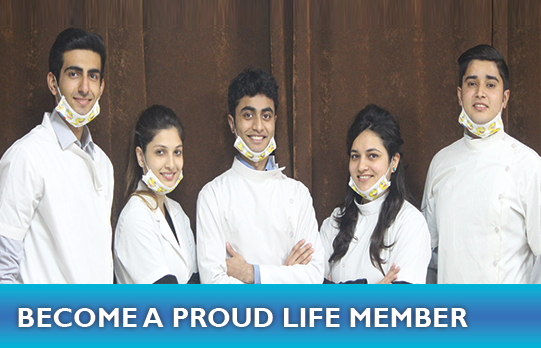 Become a member of elite group of Indian Pediatric Dentists. Attend society’s national conferences, conventions, symposiums & workshops and present scientific papers, posters and videos. Eligible for grants, scholarships, exchange programme, various awards & prizes announced time to time. 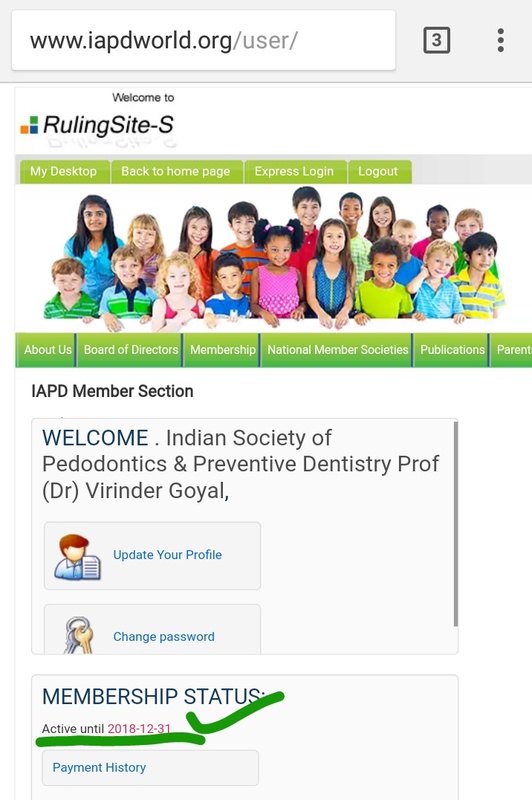 Become a member of International Pediatric Dentistry Associations like IAPD & PDAA through ISPPD. 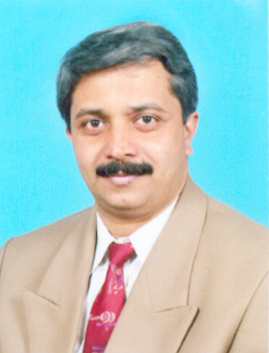 16th ISPPD National PG Convention, Meerut, UP, India. 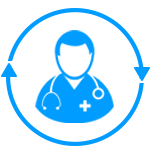 Payment can be made through online / offline transfer, using the all types of Debit / Credit Cards.